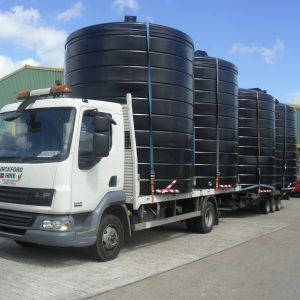 We provide a range of Diesel, Adblue, Oil and Water tanks to the farming sector. 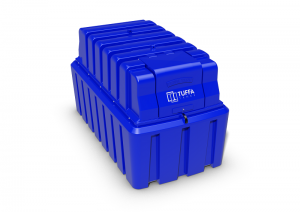 With many farms in more remote locations, Tuffa tanks are a convenient, secure and safe way to store a range of liquids, saving farmers time and money. 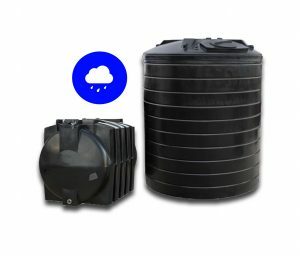 Having an efficient way of storing diesel and water amongst others will be an important consideration for each farm. 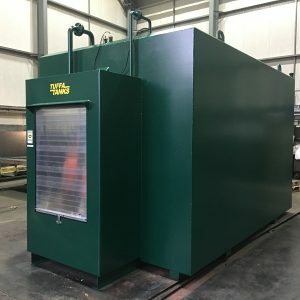 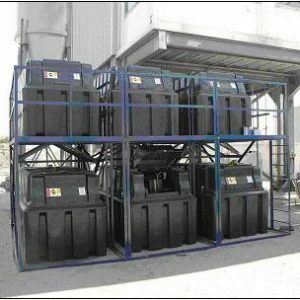 Having a specific requirement for a certain type of diesel and needing water for crop spraying are just two requirements for a liquid storage container. 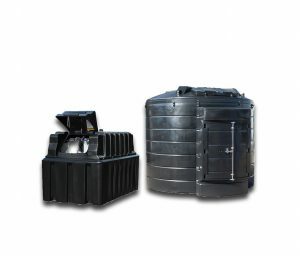 Rainwater harvesting and molasses tanks are other considerations for agricultural use.